This week, the Pound reached a 10-week high against the Euro (GBP/EUR), and an 11-week high against the US Dollar (GBP/USD) as Brexit optimism increased. Sterling rallied above 1.31 against the US Dollar, while reaching above the 1.15 mark against the Euro. The US Dollar has little economic data to offer it any direction at the moment, what with the government shutdown causing a delay in ecostats. As the shutdown enters its 35th day, there appears to be no sign of a conclusion. Bills to reopen the government failed on the 34th day, and Trump still demands $5.7B in funding for his controversial Mexico border wall. Meanwhile, trade tensions between the US and China continue to create USD exchange rate fluctuations as markets try to gauge the likelihood of a deal being made. Meanwhile, the Euro has been pressured lower by a number of events this week. 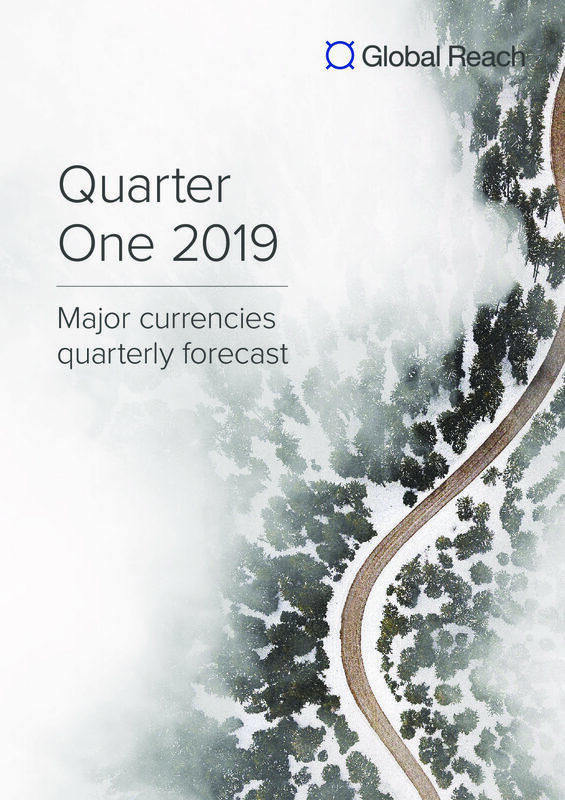 Revised growth forecasts by both the International Monetary Fund (IMF) and the European Central Bank (ECB) have done little to help the EUR exchange rate. On Friday, the latest IFO surveys showed a decline. The German Business Climate index for January sank from 101.0 to 99.1, while the Expectations ecostat slipped from 97.3 to 94.2. The Current Assessment reading came in at 104.3, down from the previous 104.9 reading, but marginally above the 104.2 expectation. The ecostats are piling onto ongoing growth concerns and is the fifth consecutive drop in the Business Climate index. The manufacturing sector is noting a particularly prominent slowdown. How long it will take for the German economy to recover is open to debate, but some expect momentum won’t be seen again until the second quarter when there could be some easing of geopolitical risks. Meanwhile, the New Zealand Dollar exchange rate was offered some support this week when inflation data came in at 1.9%, instead of slipping to 1.8% as expected. The data supported the idea that the Reserve Bank of New Zealand (RBNZ) might not need to make a rate cut as some had thought might be the case should data not live up to expectations. Despite weakening slightly this week, the Chinese Yuan has managed to climb by around 3.0% against the US Dollar (CNY/USD) since December. However, fears of a slowdown and extra stimulus measures have kept the currency in check of late. The US-China trade tensions have taken a toll on trade, and many of the effects on both economies are still yet to be seen. In the week ahead, the GBP/NZD, GBP/CNY, GBP/EUR, GBP/USD exchange rates could all fluctuate on Tuesday with the Brexit discussion in parliament and voting taking place.